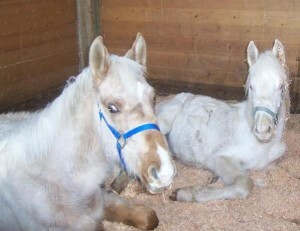 Save A Forgotten Equine (SAFE), in partnership with Tacoma Equine Hospital, will be funding a low‐cost equine castration clinic for qualified applicants on February 28th, 2011. 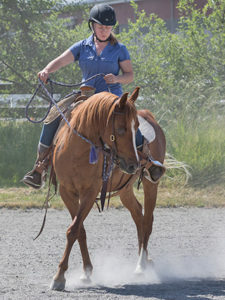 All three Tacoma Equine Hospital vets (Dr. Hagerman, Dr. Arnold, Dr. deGravelles) will be generously donating their time and hosting this event at their facility in Tacoma. The participant cost is $50 per castration and includes the procedure and medications. (Horses will be checked on after the procedure and discharged by the veterinarian after a few hours for recovery, barring any complications. Any follow‐up appointments are not included). A limited number of stalls for overnight care may be available upon request. Applications are currently being accepted and applicants will be notified prior to the event if their application was accepted. 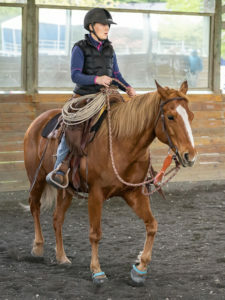 Applicant approval is based on financial need/circumstances and all colts/stallions must be halter broke, in good health, with both testicles descended, and provide proof of current Tetanus vaccination or vaccination will be required for an additional cost. 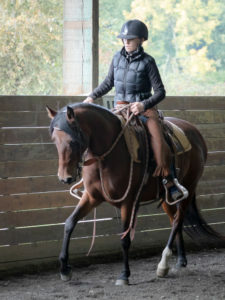 Application forms can be downloaded here: http://www.safehorses.org/about/images/Castration Clinic Application.doc Email application and/or questions to: assist@safehorses.org.